Despite the website crashes and mass hysteria that happened on Tuesday, many Marvel fans were able to book their seats for the opening night for Avengers: Endgame. Many fans set alarms to wake up early, hoping to be the first to secure seats for Marvel’s upcoming mega-blockbuster. It didn’t take Disney long to reap the profit out of much-anticipated Endgame. 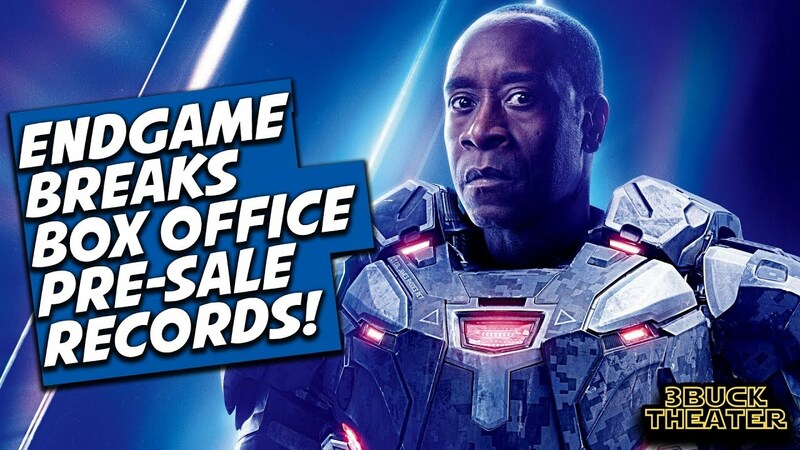 Avengers: Endgame is already setting pre-sale ticket records after being in the market for less than a day. Also Read: ‘Avengers: Endgame’ Trailer Has a Guardians of the Galaxy Reunion! 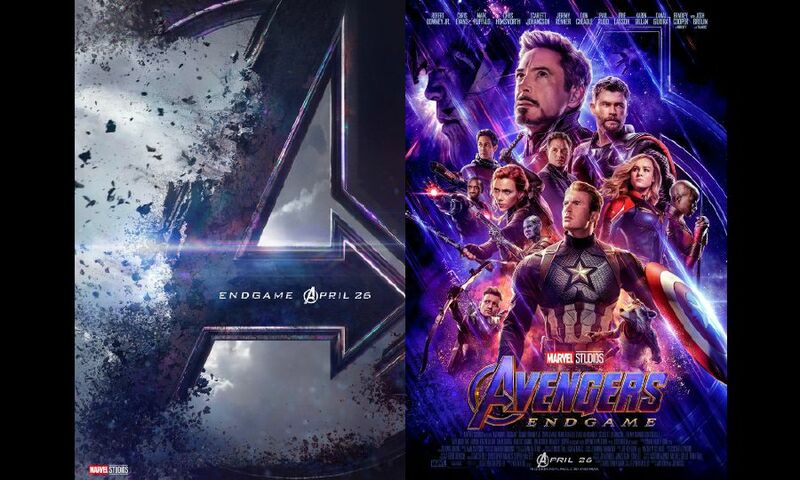 As per Deadline, the pre-sales for Avengers: Endgame over on Atom Tickets have already been triple than its predecessor, Avengers: Infinity War. The film has also beaten the record for 2017s Star Wars: The Last Jedi, which was a massive pre-seller in Hollywood history. No statistics have been released by Fandango yet, although the site is also reporting similar numbers. The rush for Endgame pre-tickets led to site issues around the world for many retailers. Fans on Fandango experienced a delay in booking their tickets, with many even finding themselves booted from the website while choosing their seats. The biggest issues have been experienced by AMC throughout the day, however, as the service had more people booking their tickets via AMC as it’s an A-list subscription service. The AMC site and mobile, both crashed after the tickets went live and even after a couple of hours, it remained the same. However, it’s safe to assume that Endgame will be massive at the global box office, especially in its opening weekend. Infinity War got itself more than $257 million after its debut last year and if these pre-sales numbers are a sign, Endgame will be opening to more numbers. Avengers: Endgame will be opening on April 26. Captain America Gets His Shield Back In Endgame And Fans Are Loving It!